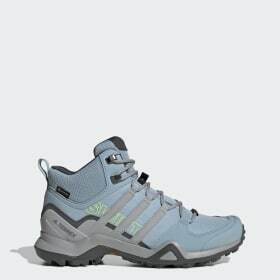 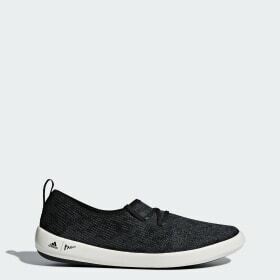 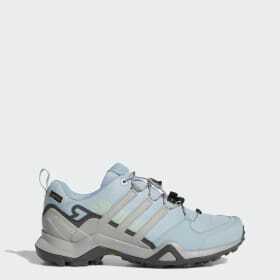 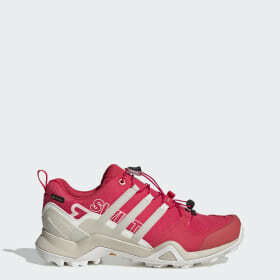 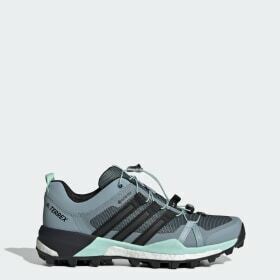 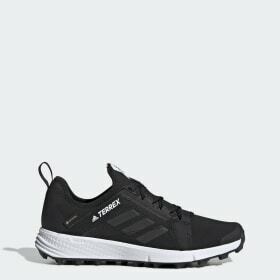 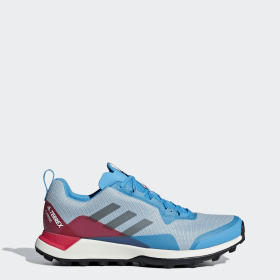 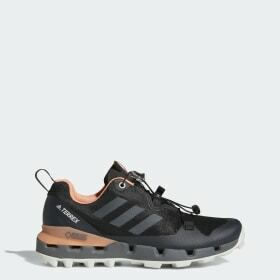 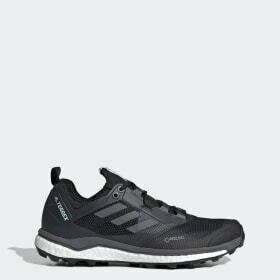 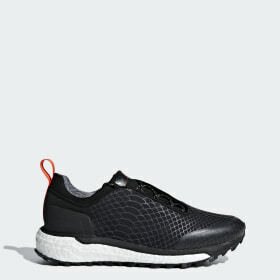 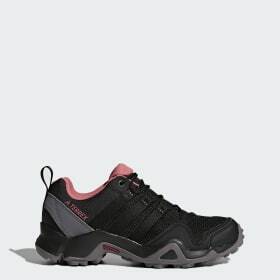 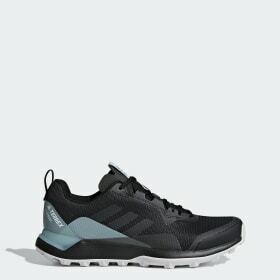 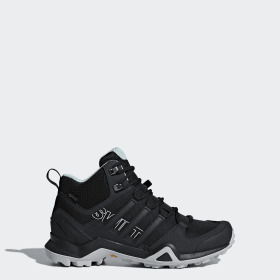 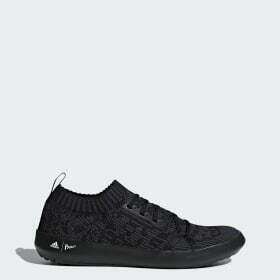 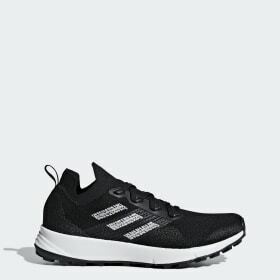 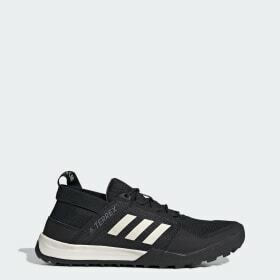 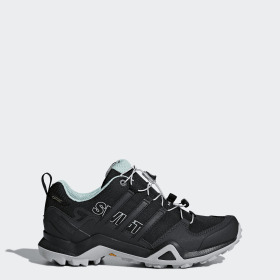 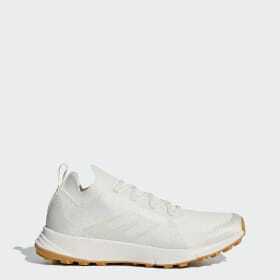 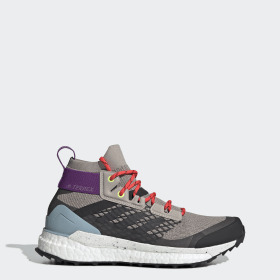 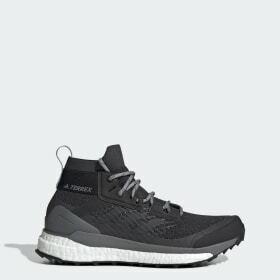 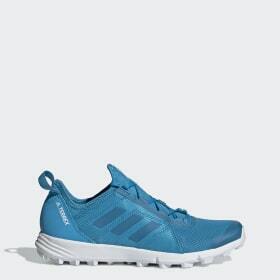 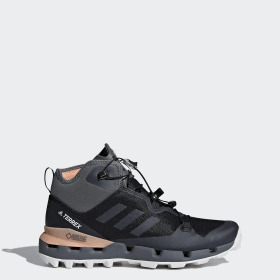 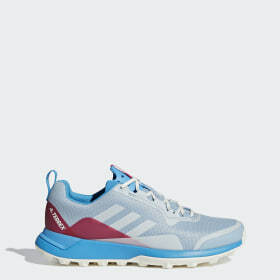 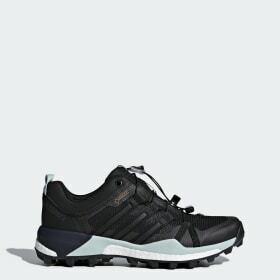 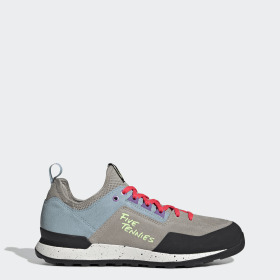 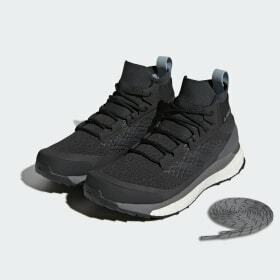 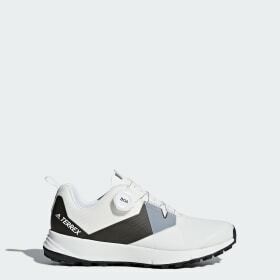 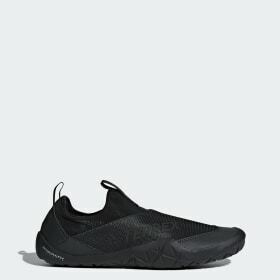 <h2>The adidas outdoor footwear for women</h2>Take control of your outdoor experience, by selecting your shoes from our women's adidas Outdoor line. 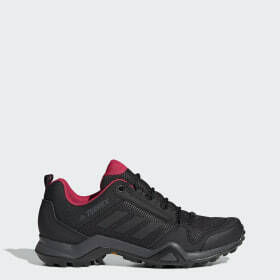 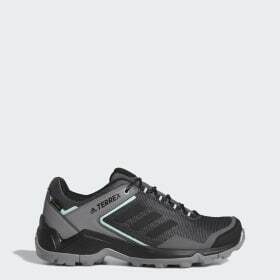 The collection of outdoor boots and trainers features footwear tailored to each outdoor activity. 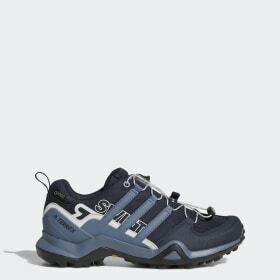 Whether you're into trail-running, mountain climbing, trekking, kayaking or paragliding, you can select the right shoe for you. 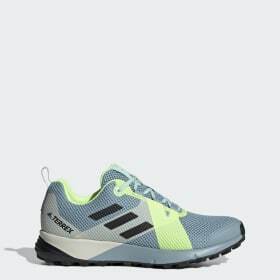 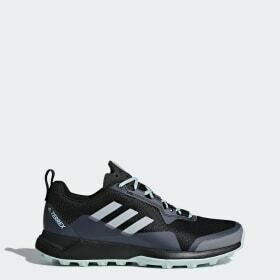 Tech innovations in adidas Outdoor footwear include Stealth®, guaranteeing your footwear will be the among most progressive in the field. 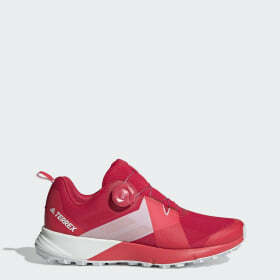 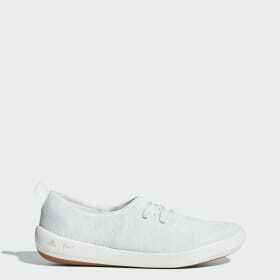 Women's shoes come in lightweight and flexible variations, ensuring the journey ahead will be a comfortable one. 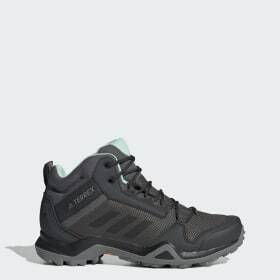 GORE-TEX® technology will keep women's boots waterproof and breathable, while Continental rubber outsoles ensure excellent grip and control of terrain in all conditions. 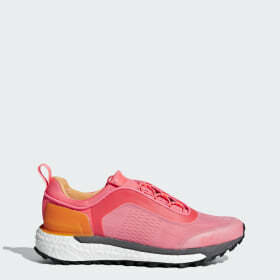 BOOST™ cushioning provides more energy return, empowering you to push your limits as far as you can.